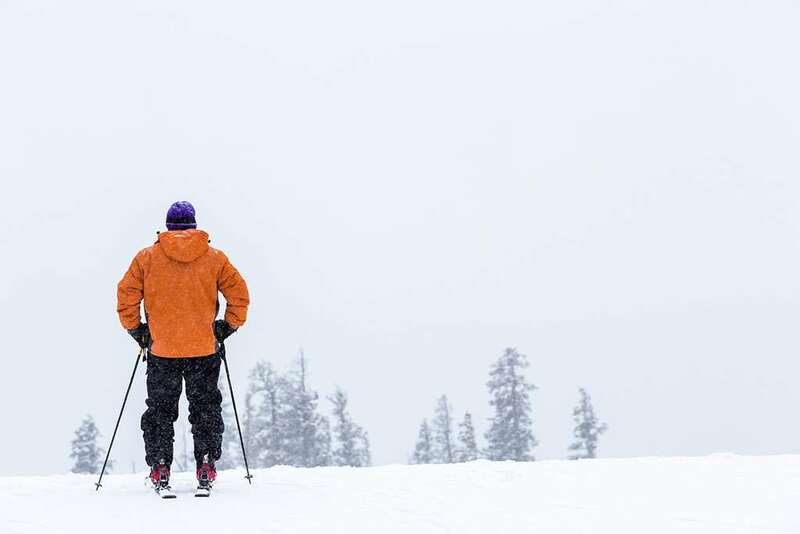 The Lodge is Keystone's premier hotel having been awarded an AAA Four Diamond rating and is located in the centre of Keystone's original village, only a few minutes on the regular free shuttle to the ski lifts. Bustling and energetic, Keystone village offers a multitude of shops, restaurants, bars and galleries, plus a huge natural ice-rink. There is a choice of three restaurants and a piano bar on site and the feeling overall is of casual elegance. Services include swimming pool, hot tubs, sauna, steam room, fitness centre, babysitting, business centre and free parking. There are two restaurants, bar and a café. The free shuttle goes from the door to all local ski lifts (2/3 minutes), Arapahoe or Breckenridge. All rooms are ensuite and exceptionally well furnished and equipped and come with king or two queen beds, bathroom, TV, telephone, voice mail, coffee maker, robes plus VCR and fax on request.